One of the best things about the Wii is that Nintendo is re-released a lot of really good GameCube games for the Wii. 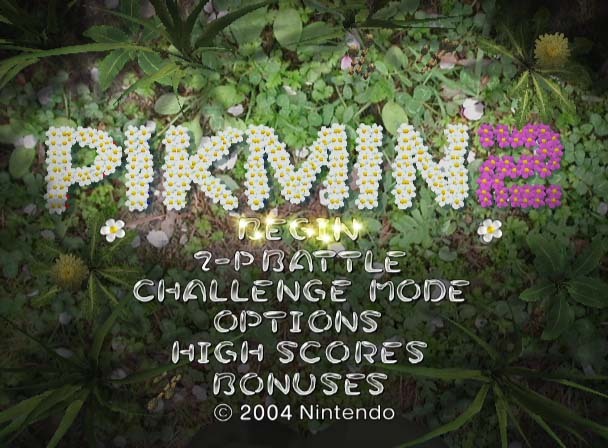 If you did not buy a GameCube and let’s face it many of us gamers did not, then you will want to give Pikmin 2 a try. The Pikmin game series is a little different than a lot of games out there, it’s a unique real time strategy game. You don’t spend your time attacking directly. 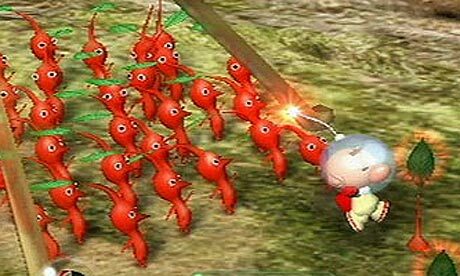 You have to find and use the Pikmin as your tools or weapons and if you are not careful they will just stand there and get eaten if you don’t give them any type of direction. This game is as fun as the Pikmin are funny. You are Captain Olimar and your company is in debt and about to go bankrupt. You are the only one who can save not only your job but the company. You find a planet with treasures and you and Louie are sent there to collect enough to pay off the company’s debt. 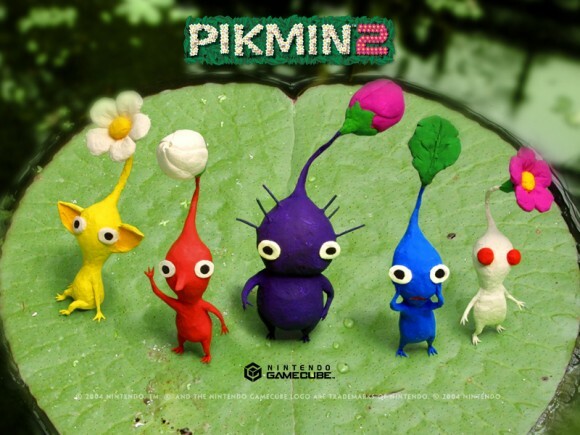 We played Pikmin 3 before Pikmin 2 and were worried that we would be disappointed but that was not the case. They do have many similarities but are different enough that you don’t feel cheated. You have to get all your stuff done before the sun goes down, if you are not back at your spaceship before that all of your Pikmin will be eaten by monsters. This rule does not apply if you are in underground caves, you can spend as much time down there as it takes to find all of the treasures. The only down side is that you must get all the way to the end of the cave with at least one Pikmin or it is game over and you will have to start at your last save point. If you decide to leave before you get to the end you abandon your treasure and have to go in again and start the cave all over. Pikmin 2 has the best version of product placement we have ever seen. The items you find are things like batteries that say Duracell or bottles caps that say 7up. It adds something familiar and it does not seem out of place. We had no issues with camera or the controls for the most part. The thing that was difficult was aiming at the flying bad guys, which took some time to get used to. There are several camera options to choose from so if you want to play top down or in a 3rd person you will find a way you like. 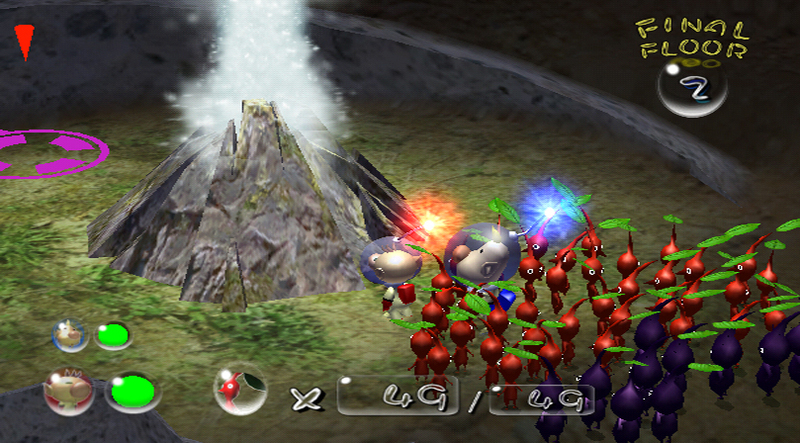 Pikmin 2 does get a little repetitive but just a bit. It is not bad enough to make you want to stop playing. Most of the boss battles are really not that different than the regular larger foes just walking around. With a game that originally came out in 2004 and these are the only complaints and that means that Pikmin 2 is fun to play. We love the goofy story and plot points but did wish there was some voice acting to go along with it. After you collect enough stuff to pay off the debt you still get to go back and explore places that you missed and defeating the game unlocks a new level to explore. It took us almost 15 hours to beat the game but with the new level and all of the other places to explore the game is more like 35 to 40 hours long with a high replay value. It is worth a buying under the $30.00 price. 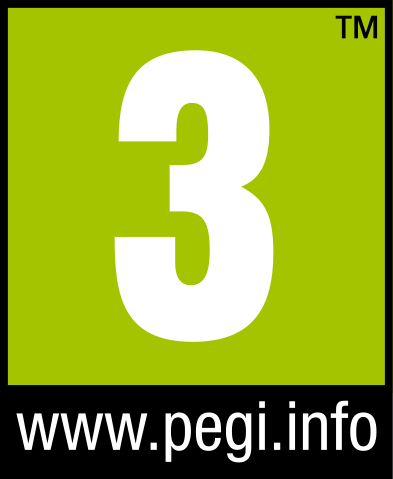 If you have a Wii U and you are not ready to buy Pikmin 3 then buy this game and play it first.